Rev. Robert Lacy (President/CEO) is a full-time evangelist and the Pastor/Founder of White Dove Ministries, headquartered in Baton Rouge, LA. The ministry is a 501C (3) outreach ministry; currently involved in child sponsorship and in assisting those who need aid. Rev. Lacy was born in Trenton, NJ, raised and educated in Philadelphia, PA and Trenton, NJ, where he attended high school; he then attended Mercer County Community College and Trenton State College. He served as past president of the Mercer County Young Democrats and as a former New Jersey Legislative Aid and Republican Congressional Staff Assistant and New Jersey Military Liaison. Moving south, Rev. Lacy attended World Evangelism Bible College and Seminary in Baton Rouge. He served as a deacon for a church in Trenton and as a youth pastor in Baton Rouge, and traveled to Europe and Nigeria on a mission team as an evangelist. His vision is to establish in New Orleans a local church, a state-of-the-art medical health clinic, soup kitchen, and food pantry / child assistance outreach. Rev. 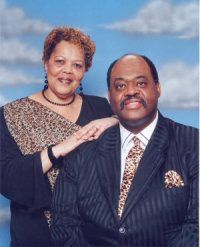 Lacy also served formerly in the Kiwanis International, Red Stick Chapter and Kiros National Prison Ministries. 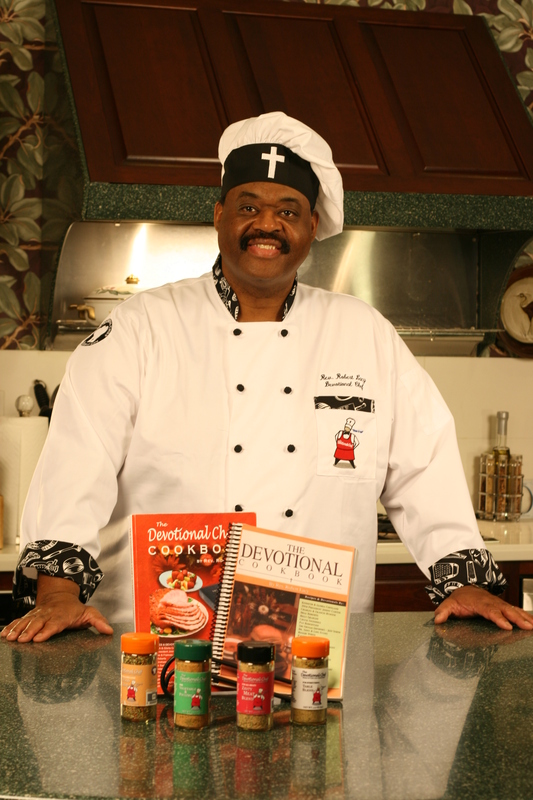 He has spoken in churches, prisons, rehabs, service clubs, on radio and television as a minister and author of two books, The Devotional Chef’s Cookbook and Anointed to Prosper. 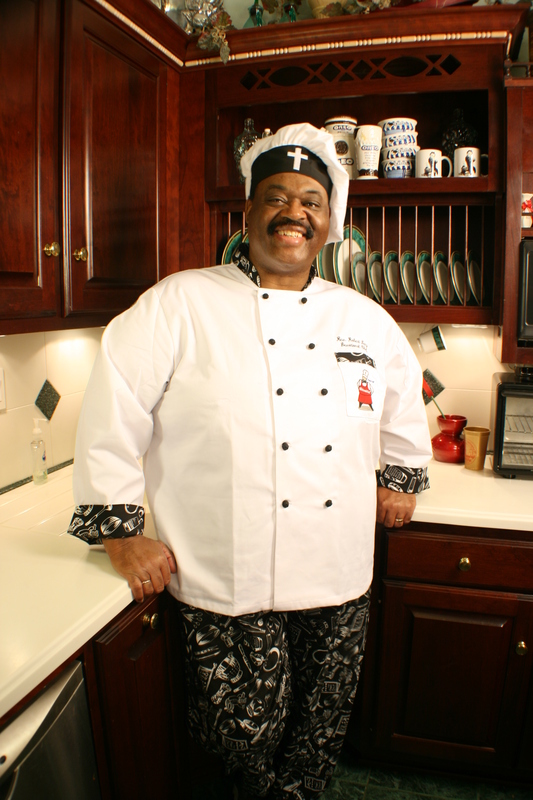 He has produced a celebrity Christian cooking show based on The Devotional Chef’s Cookbook. Rev. Robert Lacy is married to Minister Paula K. Lacy, Comptroller and CFO of the company. They have three adult children and two grandchildren. They are both ordained and licensed ministers of the Gospel, and serve as staff ministers at Star Hill Church in Baton Rouge.